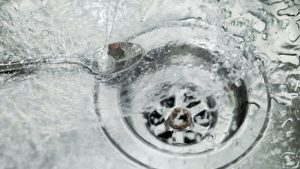 You may have had this happen to you before in your home, or maybe it’s happening now: small flies buzzing around the drains in your kitchen or in your bathroom. Although these flies don’t bite, they’re definitely unpleasant to have around and don’t exactly contribute to the alluring beauty of the interior of a house. These flies are often known as drain flies or sink flies. They don’t belong to any individual species, and there are over 2600 different species found around the world. Most are tiny, with slightly furry bodies that make them look something like moths. As we mentioned before, they don’t bite humans and aren’t known to carry harmful diseases. But you definitely want these pests out of your home. How do you do that? 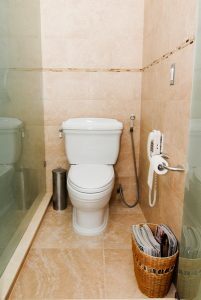 There are few areas of home service that more people think they can handle on their own than plumbing. “Plumbing’s not that hard!” they think as they look over all the plumbing wrenches and other tools for sale at hardware and home improvement stores. 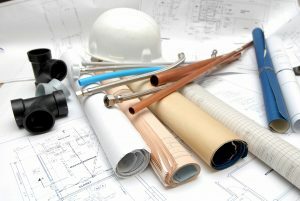 Even for people who would rather not do the plumbing work themselves often believe hiring non-professionals is just fine—and they’ll save money. But plumbing isn’t easy. It requires licensed professionals to handle most jobs more difficult than changing the washers in a faucet. Below are five reasons to call for pro plumbers before calling an amateur or picking up the wrench yourself.